This process addresses 13 “Core Beliefs” that often keep us from tapping our full potential in life. It is a general belief change process that prepares the mind/body system for accelerated change. The “trauma of birth” and the “fear of death” are two powerful aspects of human experience. This balance utilizes breath as a means of re-programming the negative impact of these influences in our lives. By directing the breath back and forth between two power points in the body, you will learn to transform stress associated with the birth and ‘death’ experiences. This balance will help you transform personal issues with others and better understand the lessons to be learned in the relationship. It will provide a clearer perspective on the value of relationships between parents, children, spouses, friends, and lovers. A safe and effective process that allows you to focus energy to a Belief Point in order to change subconscious beliefs quickly and easily. Thank you for booking the PSYCH-K ADVANCED workshop dorm room. We will be in touch shortly. 4 days workshop/4 days accommodation + food (3 meals a day + healthy snacks). The Food is local, wholesome, nourishing and mostly vegetarian. Thank you for booking the PSYCH-K ADVANCED workshop private room. We will be in touch shortly. 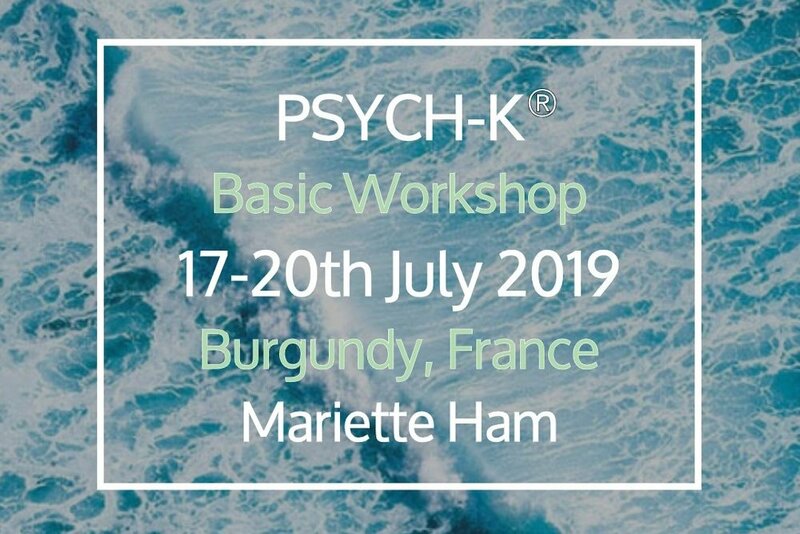 Thank you for booking the PSYCH-K ADVANCED workshop shared private room. We will be in touch shortly. Thank you for booking the PSYCH-K ADVANCED workshop self contained apartment. We will be in touch shortly. Private self contained apartment for 4 people with private bathroom and private kitchen in converted farm. Full access to pool and chateau grounds. Please contact us for this option to let us know how many people in the group are attending the workshop and whether you would like to make your own food. Food for this accommodation is optional as it has it’s own kitchen/ Be aware the nearest large supermarket is 10 km away so vehicle is necessary.